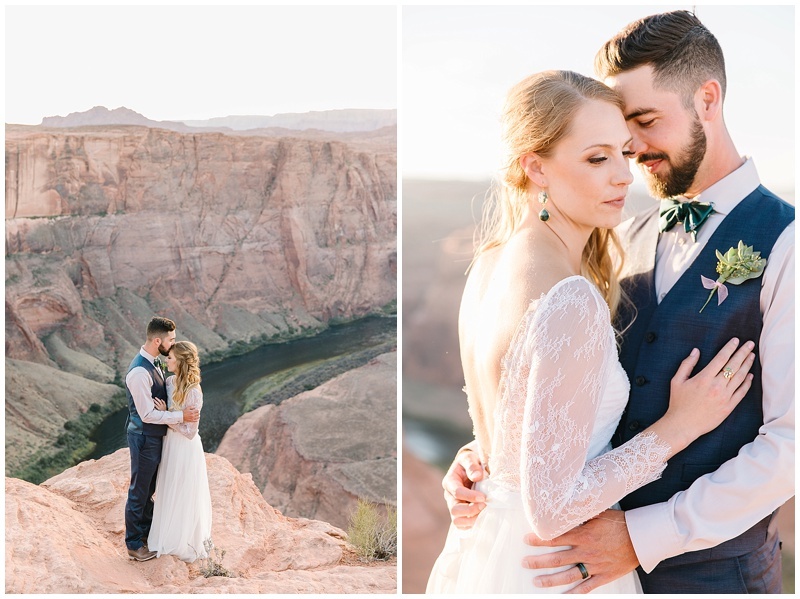 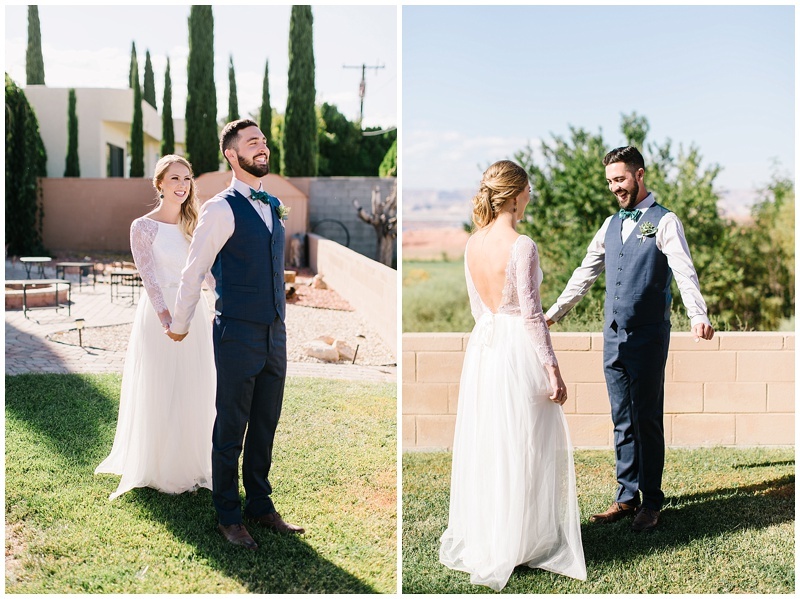 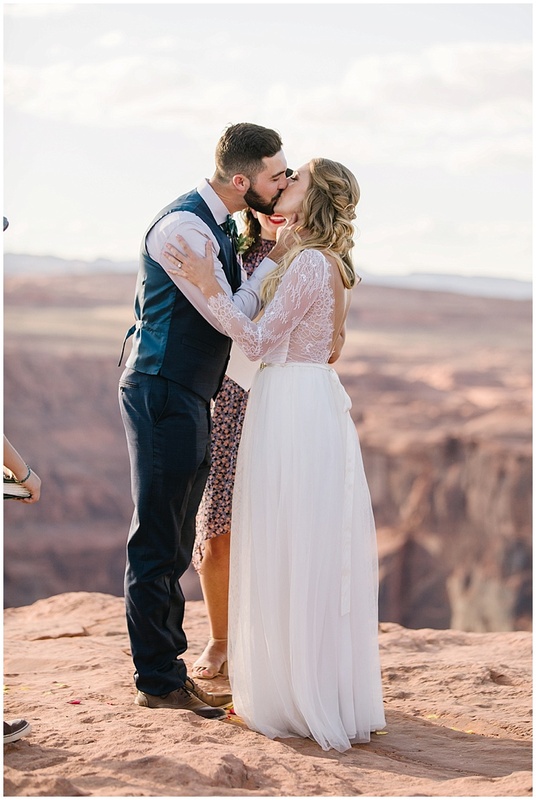 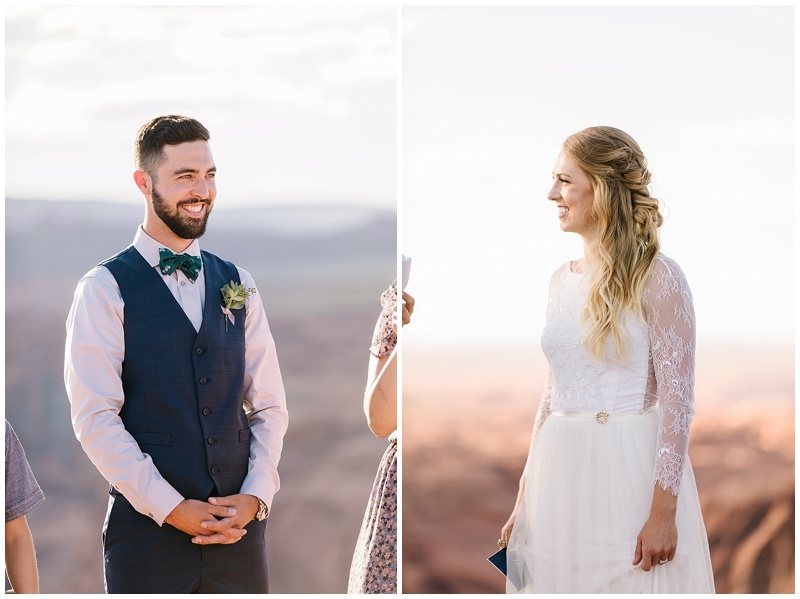 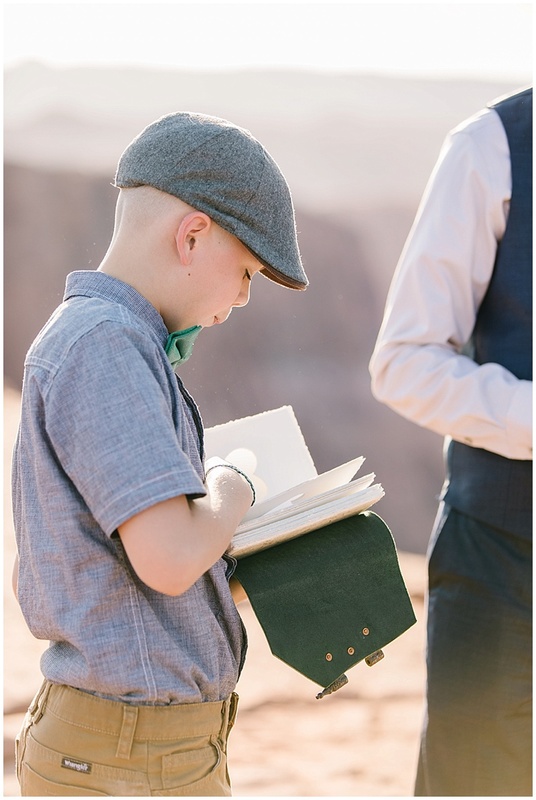 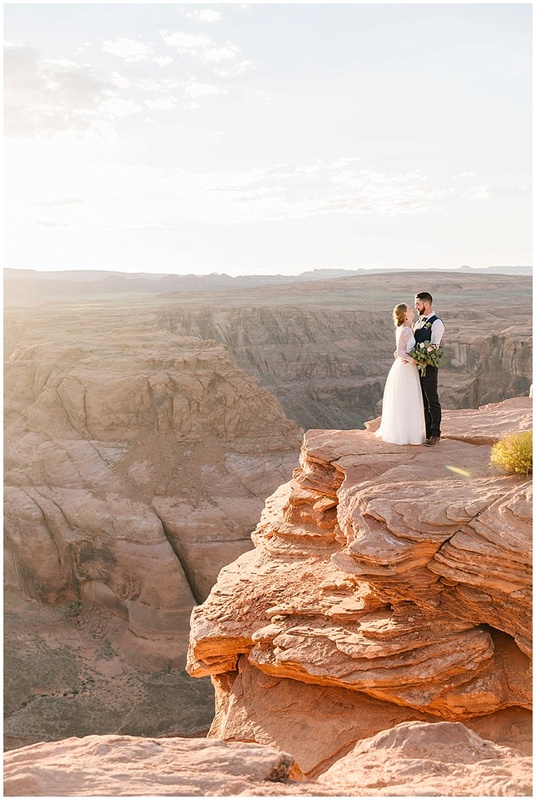 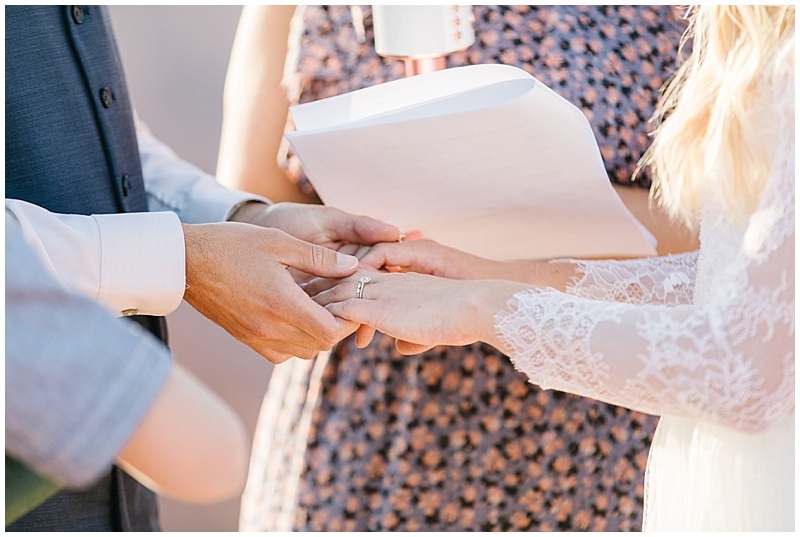 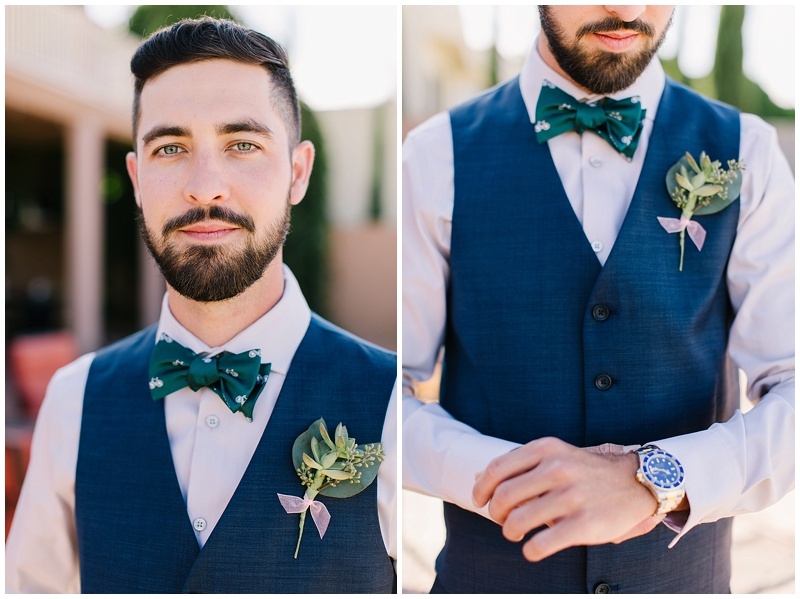 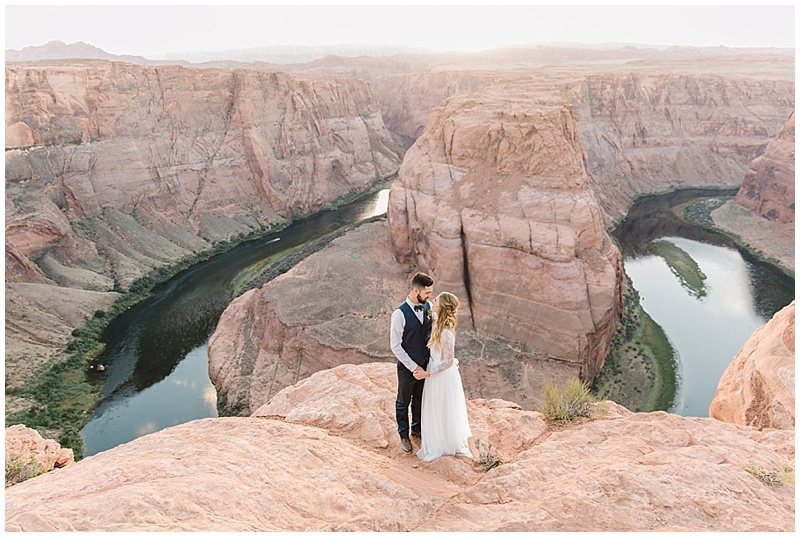 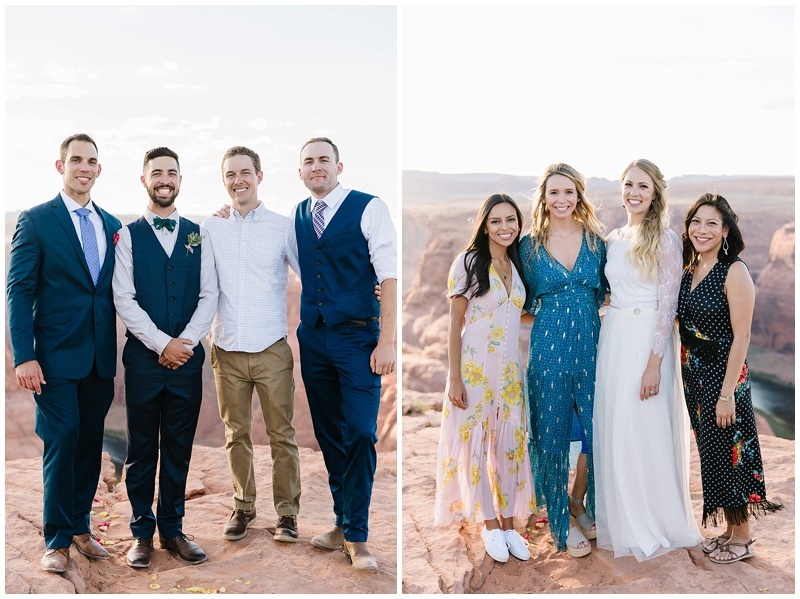 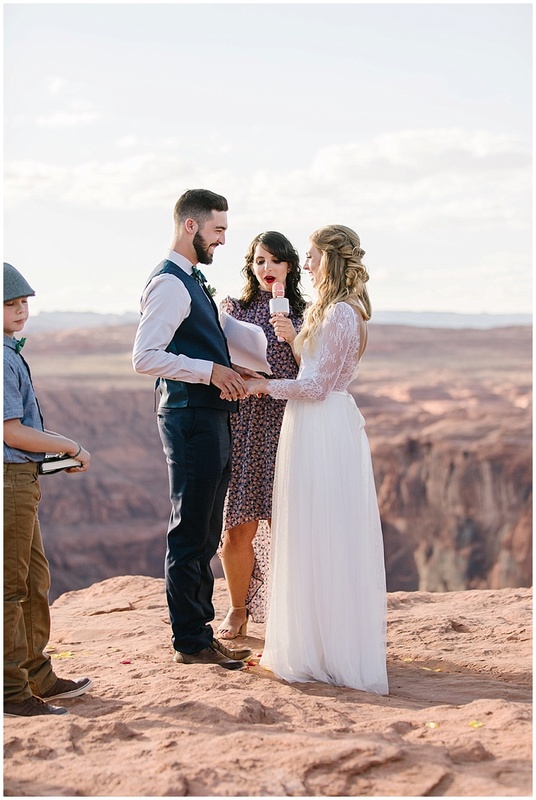 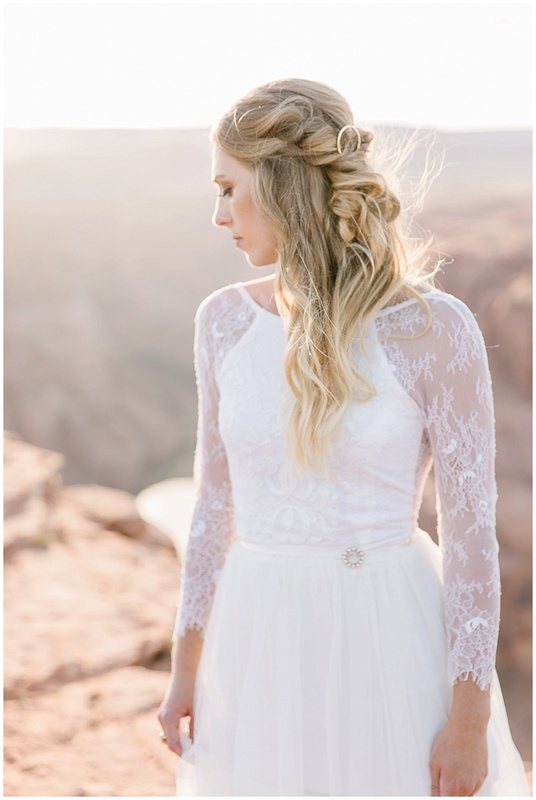 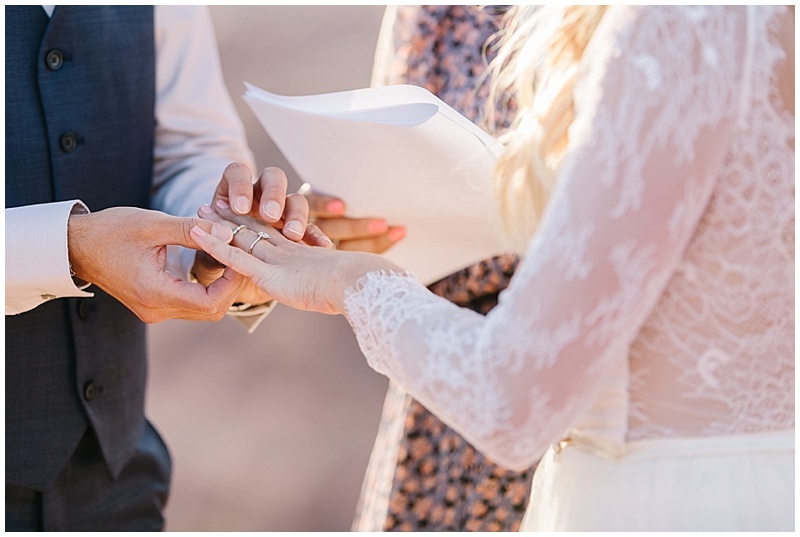 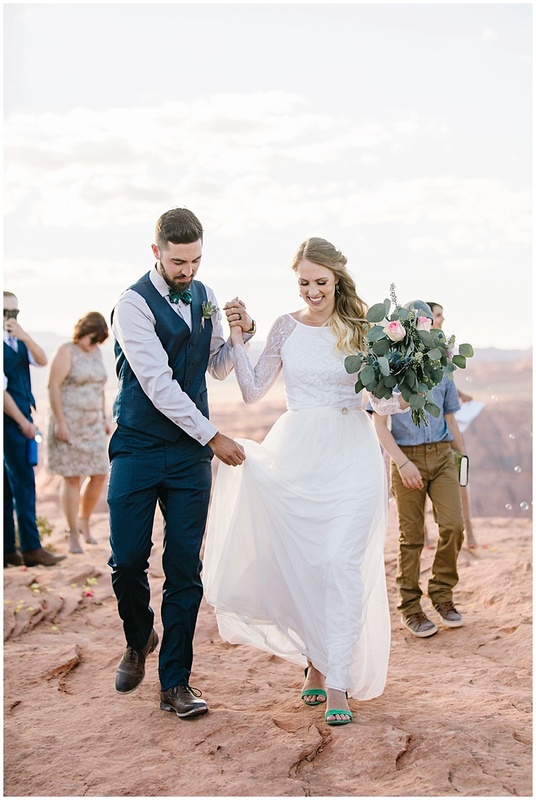 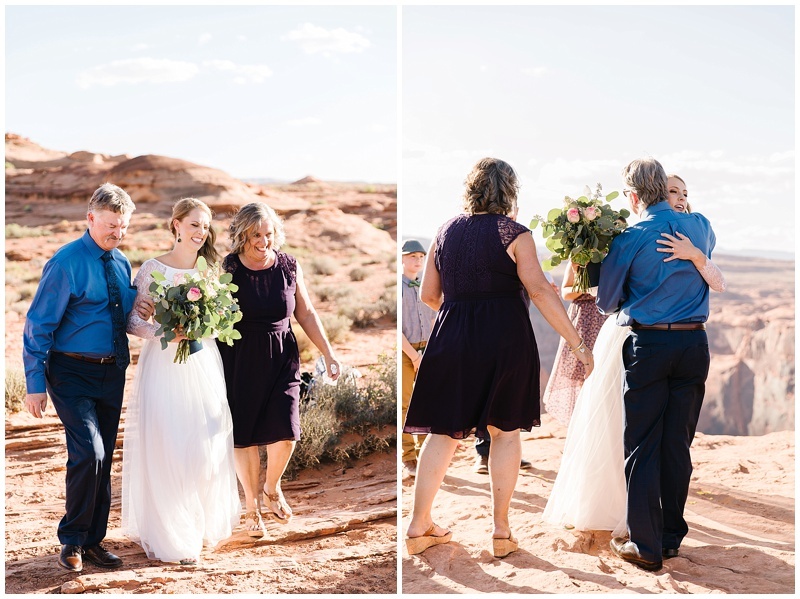 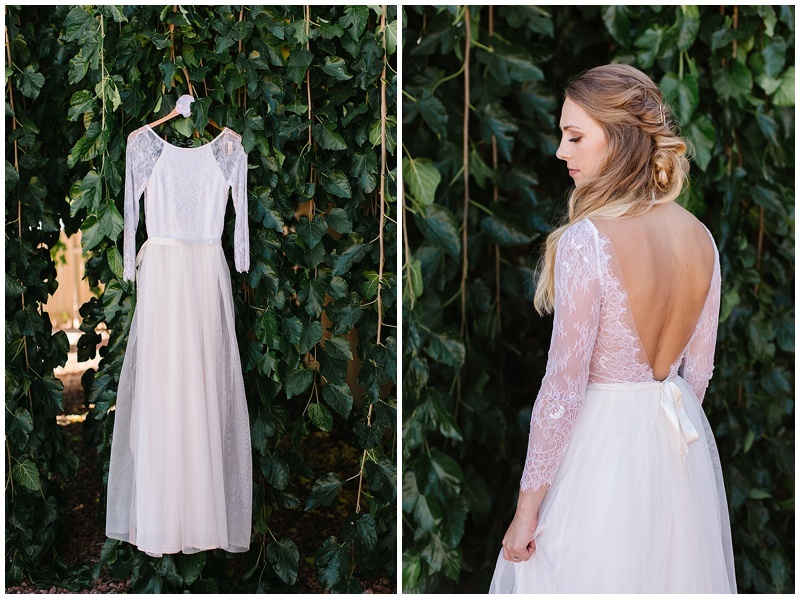 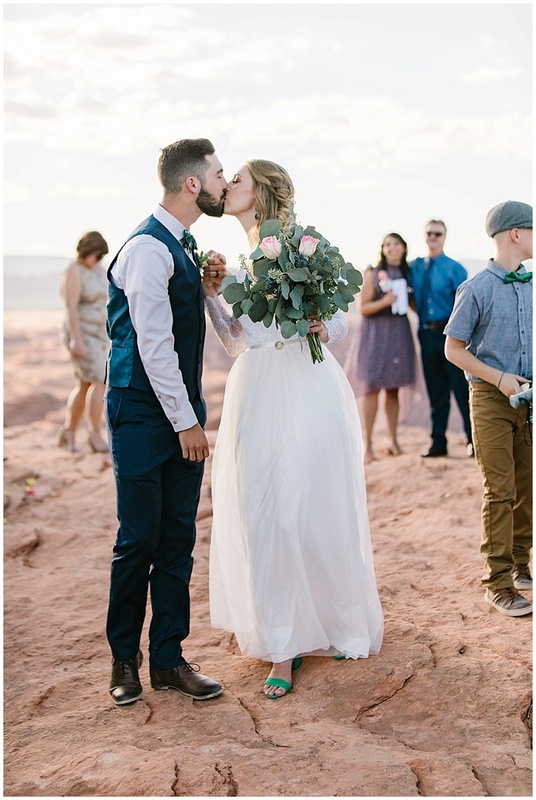 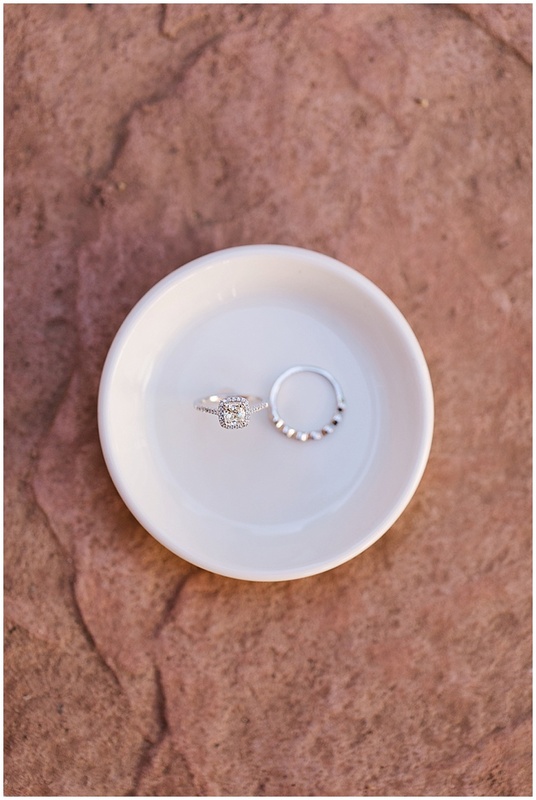 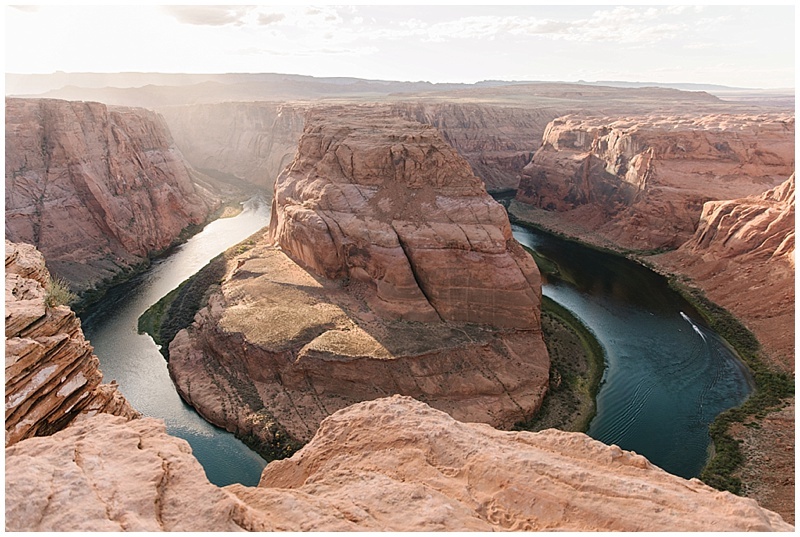 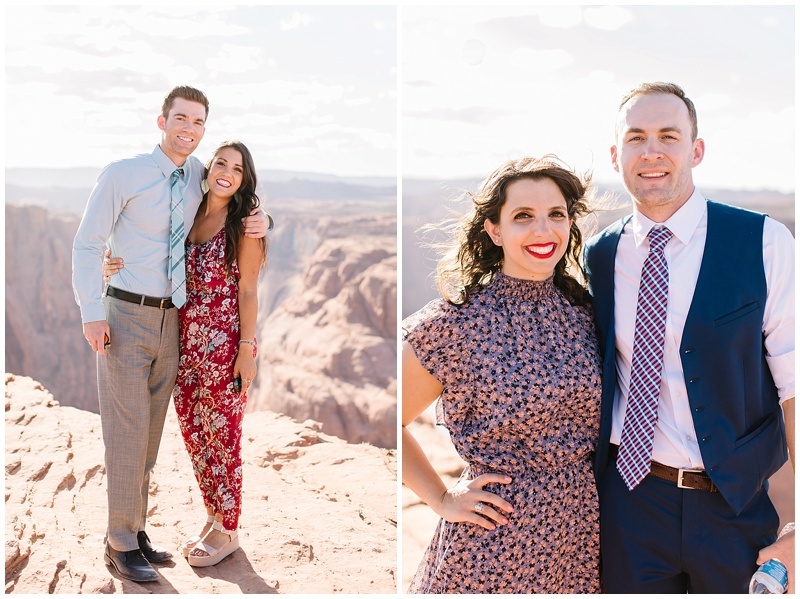 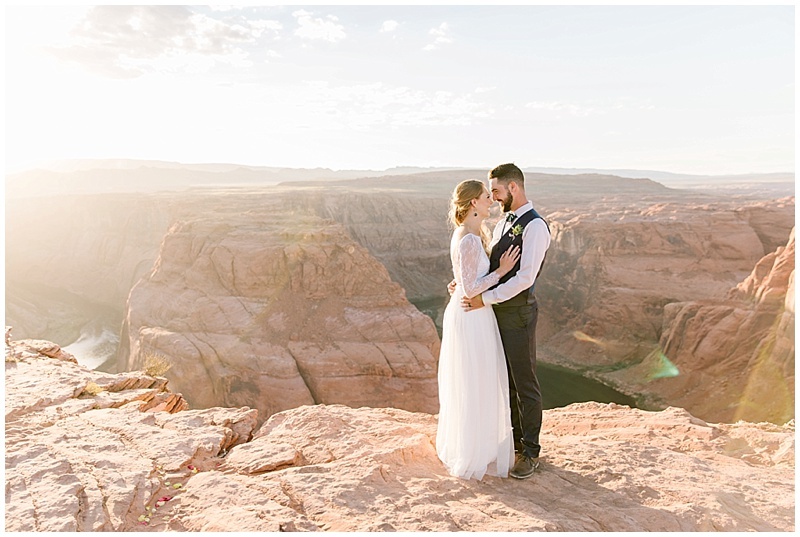 Matt and Ally planned an intimate wedding with their closest friends and family at Horseshoe Bend in Page, AZ. 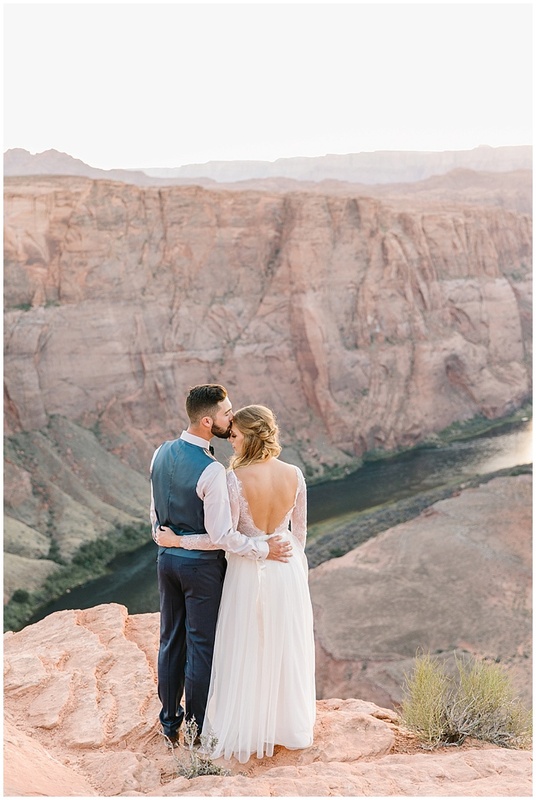 They traveled there on a trip together and loved it so much they knew that is where they wanted to have their wedding. 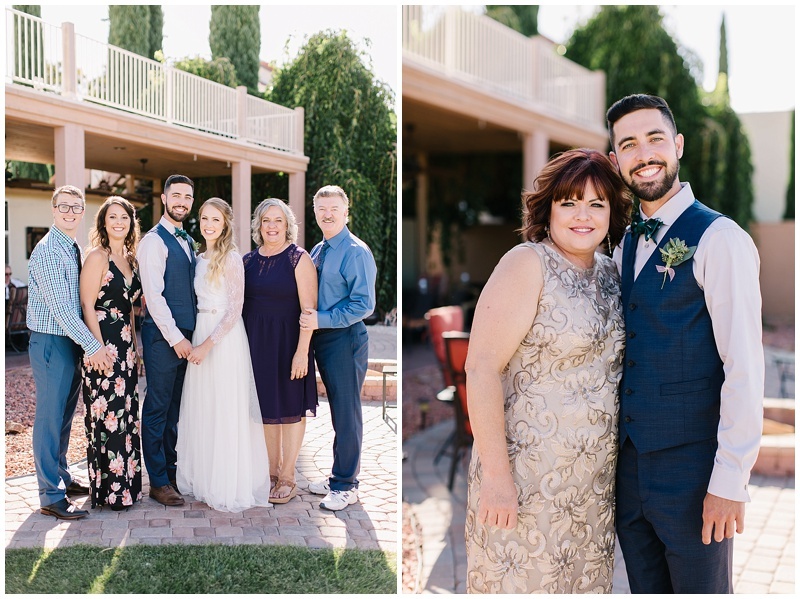 They rented an AirBNB close by and had an little gathering after the wedding! 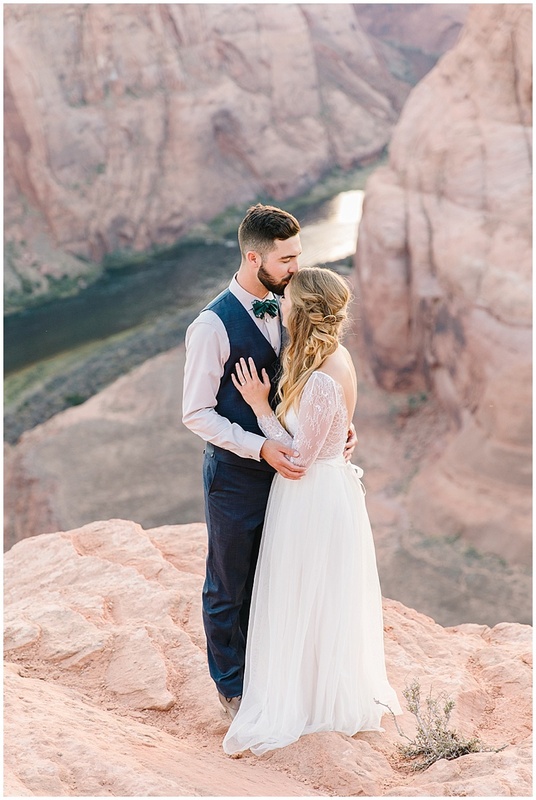 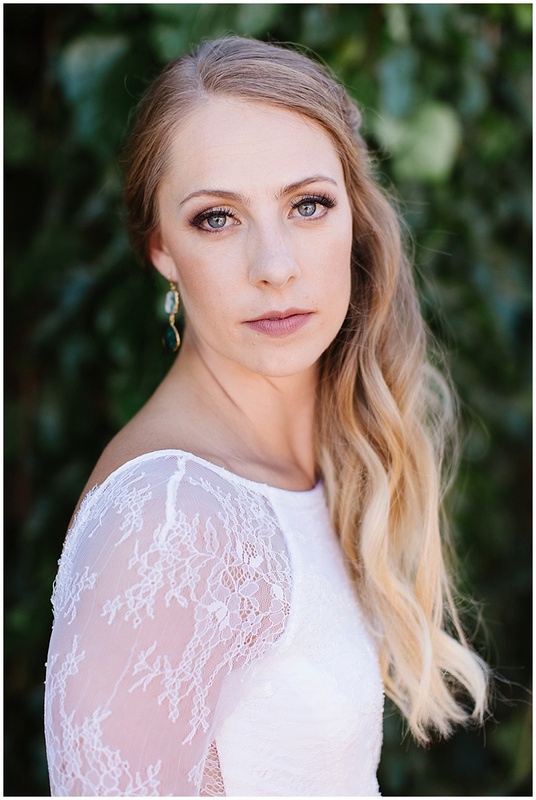 They were married on the cliffs edge and had the most amazing view! 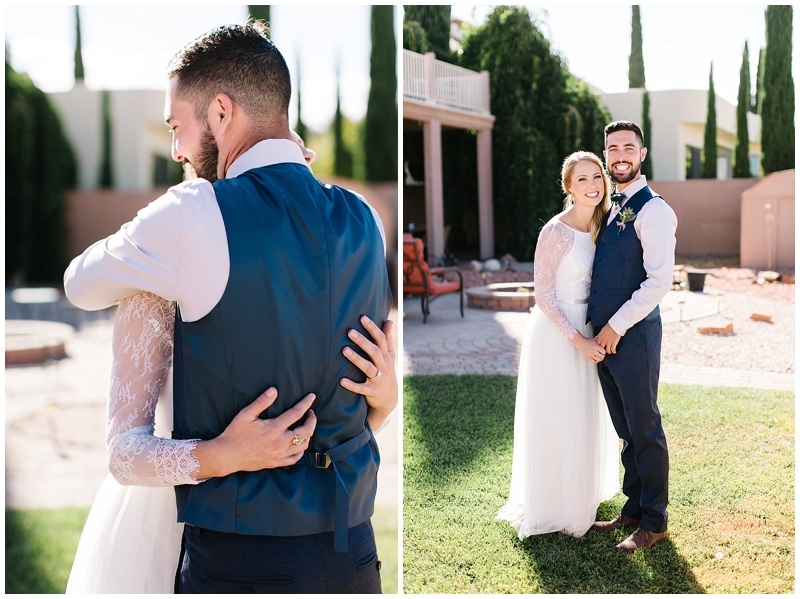 These two have such contagious smiles, I loved working with them and their families!